On April 18th and 19th, over 600 optometry students and doctors of optometry convened in Washington, D.C. as part of the 2016 American Optometric Association Congressional Advocacy Conference. I was one of those doctors who made the trip to Capitol Hill to advocate for our profession and for our patients. As we all know, with being an optometrist comes the reality that we are a part of a legislative profession. This means that many of the decisions about how we practice, the services that we can provide to our patients, regulations on medications and devices that we prescribe, and many more related issues are essentially up to a group of legislators on both the national and state levels. These legislators often don’t know much about the bills that run through their offices, so they rely on information from groups and lobbyists in order to make an educated decision on whether they vote to pass a bill or not. 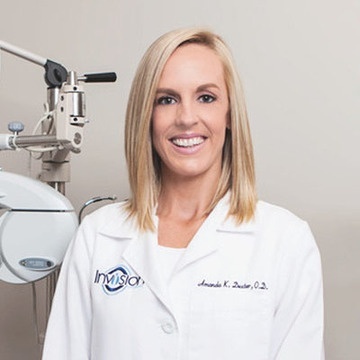 The American Optometric Association (AOA) and the American Dental Association (ADA) teamed up to present a bill to fight certain vision and dental insurance companies that continuously try to control the optometric and dental professions, the doctors who participate under those insurance plans, and the patients who utilize those companies. 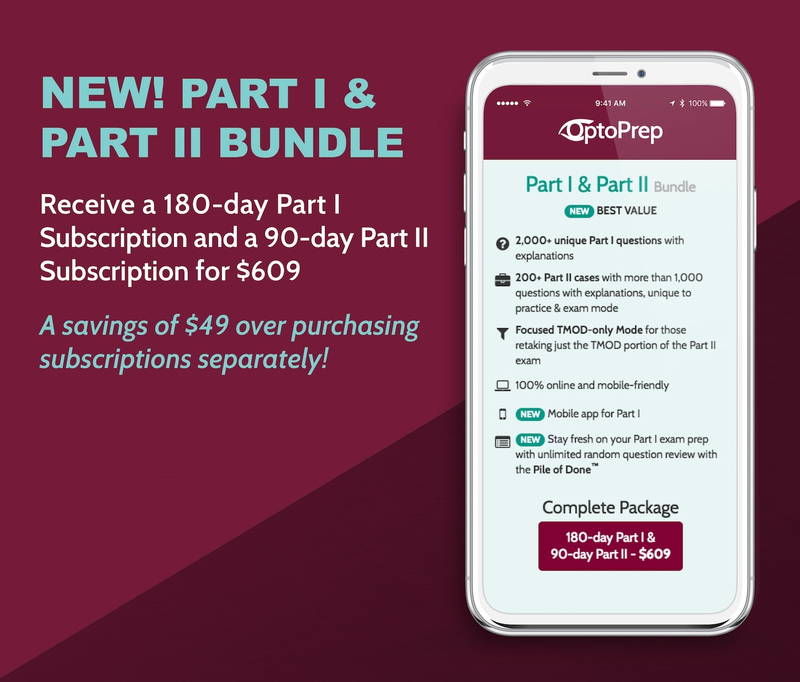 On the optometry side, these insurance companies are forcing doctors of optometry to provide discounts on services that are not covered under the patient’s insurance plan. For example, if you would like to offer your patient retinal photography, you are only allowed to charge them a certain amount for the service, even though it is non-covered service under the patient’s plan, and the insurance company will not reimburse you for any lost fees. We believe this to be an unfair action by the insurance companies as they have no business telling doctors what they can charge for services that don’t even apply to what they cover. Additionally, this bill also intends to fight certain medical insurance companies that are requiring doctors to participate in their associated vision insurance plan in order to be eligible to participate in the medical plan. Some optometrists do not want to be on the vision insurance panel, but are being forced to if they desire to be on the medical panel. We also believe this to be an unfair action by the health insurers. The purpose of this bill is to increase the amount of optometric VA residences by about 10% over the next 5 years. This is great for both optometry and for the veterans because it will allow more positions for optometrists to be exposed to the great learning experiences that are available at VA hospitals, and more importantly, will help decrease the wait times for veterans to receive optometric care. I was a resident at a VA hospital and can tell you that the wait times for eye examinations were upwards of 2-3 months from the time of request. Our veterans deserve better than that, and this bills will work to allow better care for these men and women. There are certain loan forgiveness and scholarship programs for medical professionals who provide care to certain populations that have limited access to the care that they need. At some point, many years ago, optometrists were excluded from this program. This bill would allow optometrists to compete for these incentive programs along with the other healthcare providers that are currently able to apply. Optometrists play a very important role in the overall medical management of patients; therefore, we should be absolutely be able to be a part of this program! Being an advocate for optometry and taking the time out of your busy schedule to fight for our profession is extremely important. 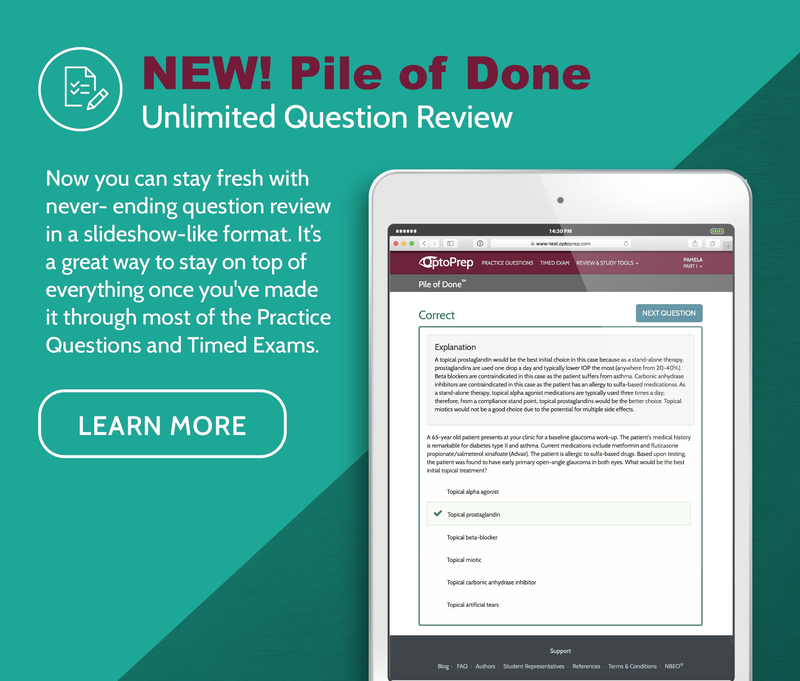 Even though you are optometry students and not currently practicing at the moment, all of these bills will affect the way that you practice when you graduate. No matter which area of the profession you plan on pursuing, these bills will have an impact on every single one of us. I urge you all to start early, become familiar with current legislation at both the national and state levels, get to know your legislators, and fight the good fight! Support your local, state, and national associations as much as possible. The more people we have advocating for optometry will allow us to be stronger, more powerful, and better heard! I believe that it is our duty as optometrists to support the profession that supports us, and if we don’t, things can be taken away by just the stroke of a pen in Washington. 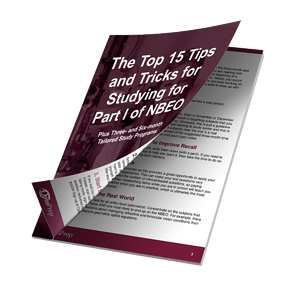 We’ve put together a ton of great tips and tricks for studying for Part I of NBEO along with two tailored study programs that will help you thoroughly prepare for the big day. Remember, you’ve made it this far and you can totally do this!